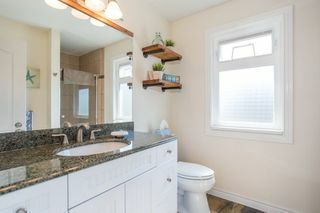 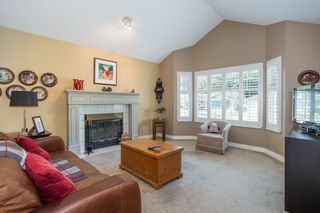 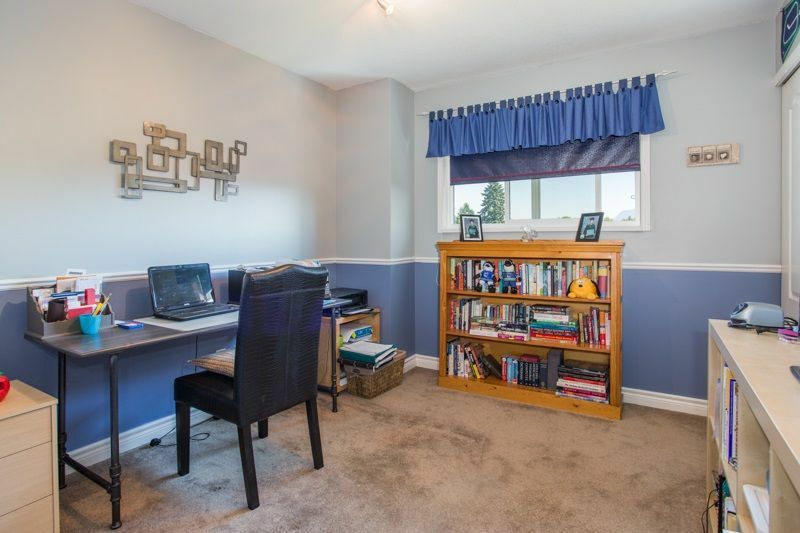 Located in one of Pitt Meadows' best neighborhood's & locations, this lovingly updated home boasts an open plan from the kitchen to living room. 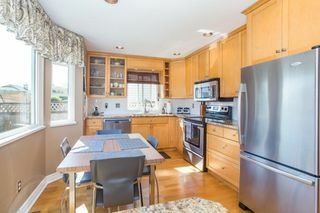 Kitchen updated with SS appliances and granite counters. 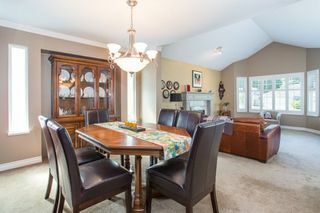 Formal dining room & family room off the kitchen is great for entertaining. 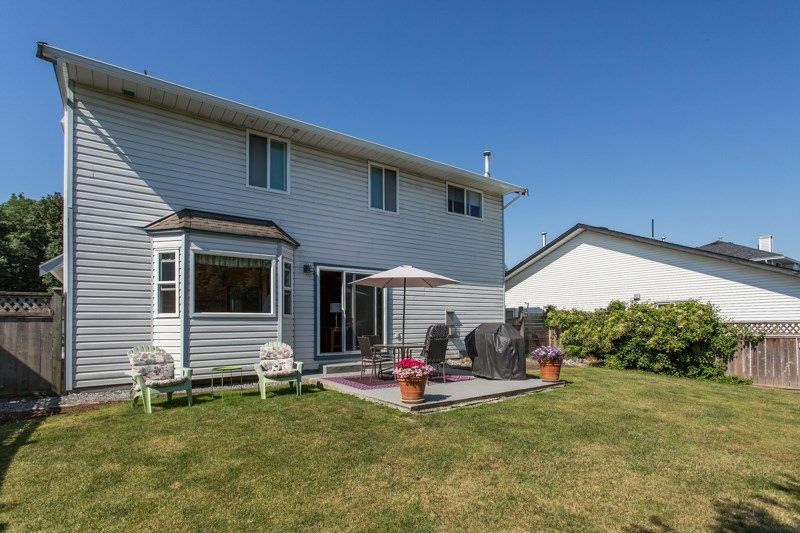 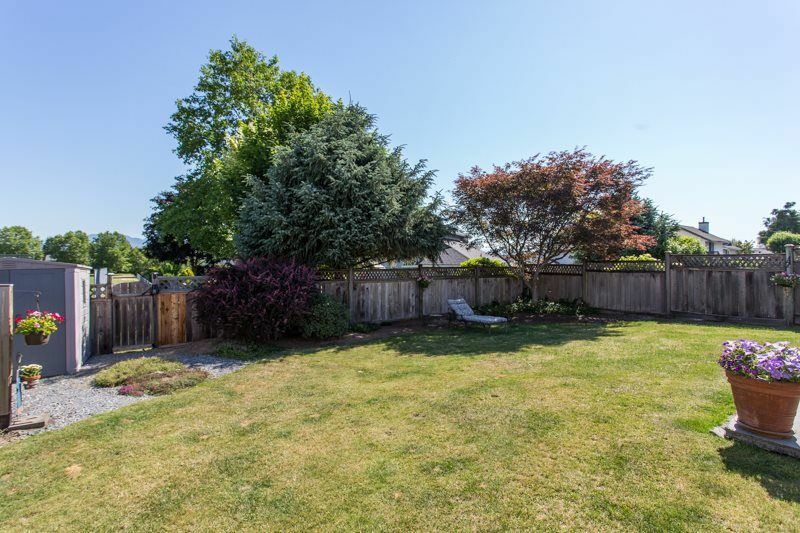 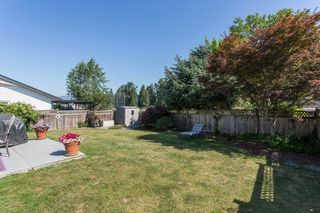 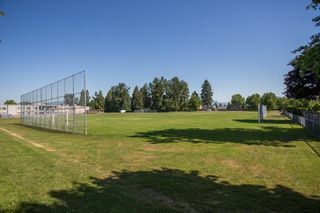 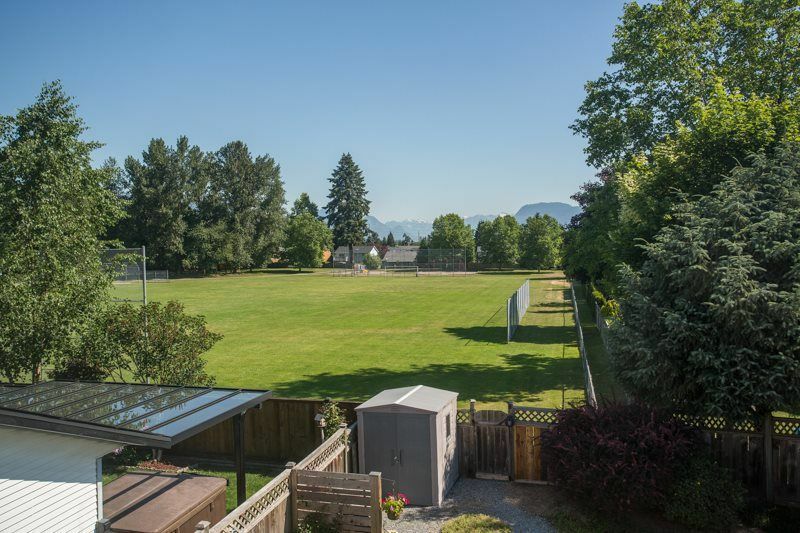 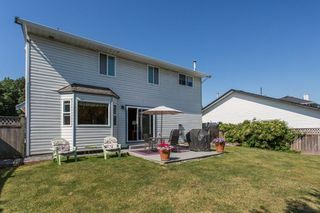 Large backyard offers mature garden, lots of grass space and a large patio as well as access to a large open field. 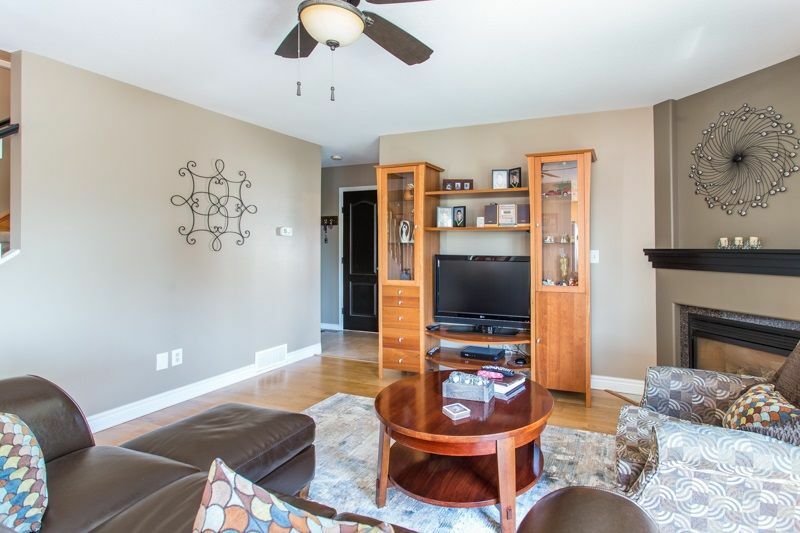 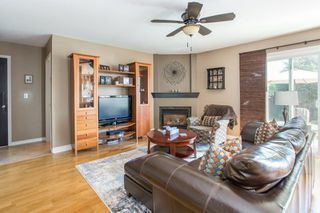 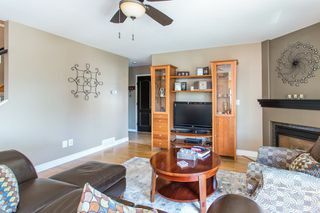 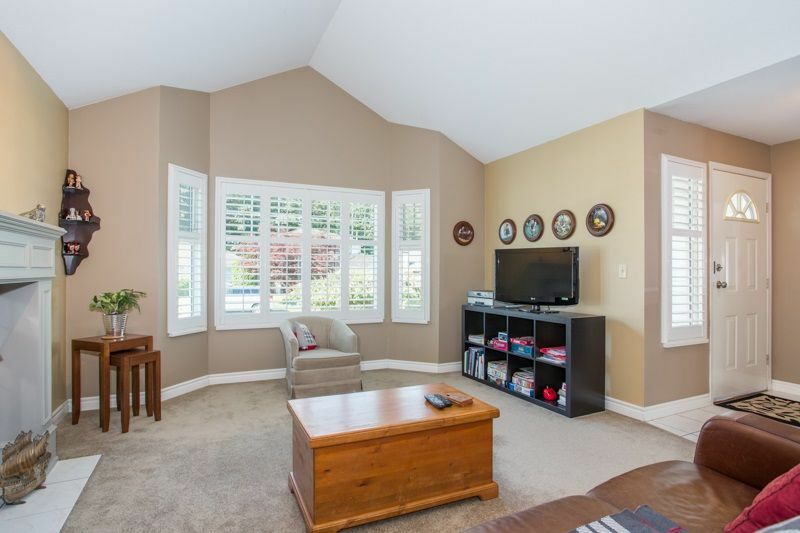 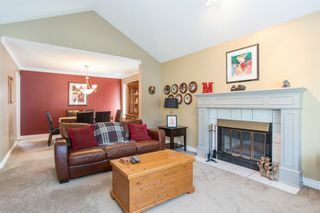 Upstairs features a large media room, perfect for a man cave, home office or play room. 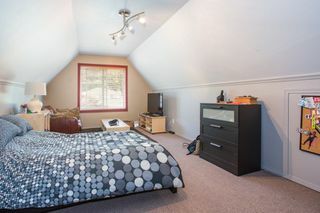 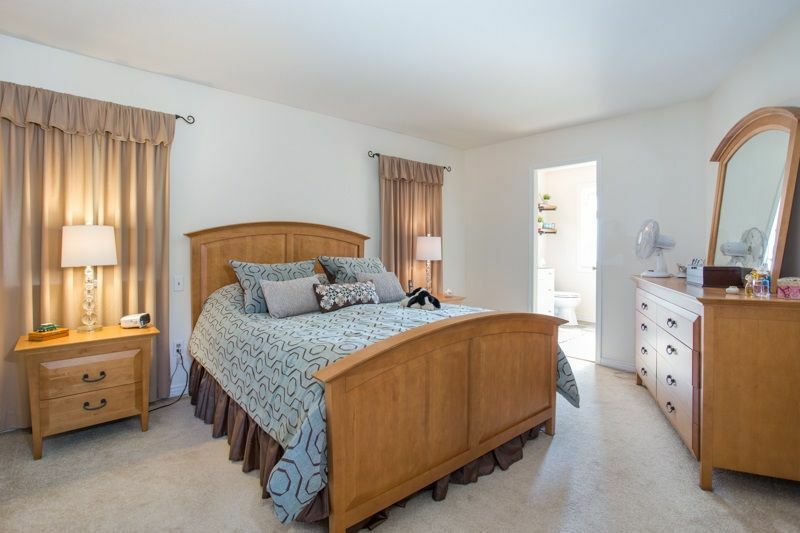 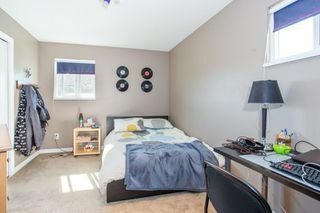 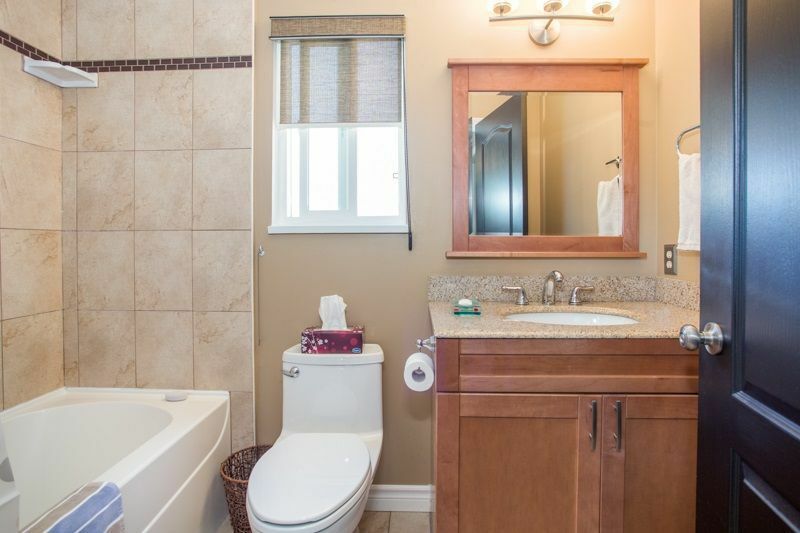 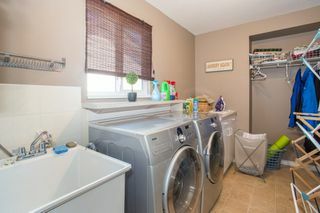 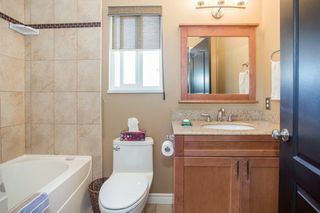 Also offers a large master bedroom with ensuite and 2 additional bedrooms. 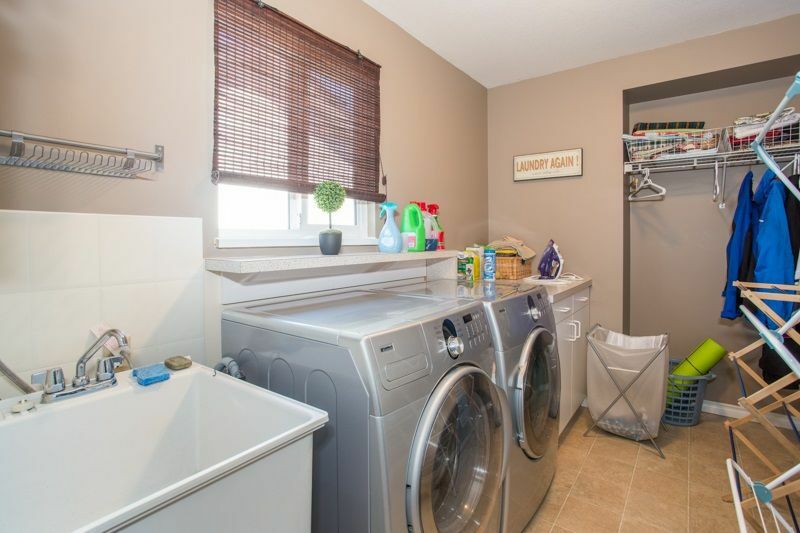 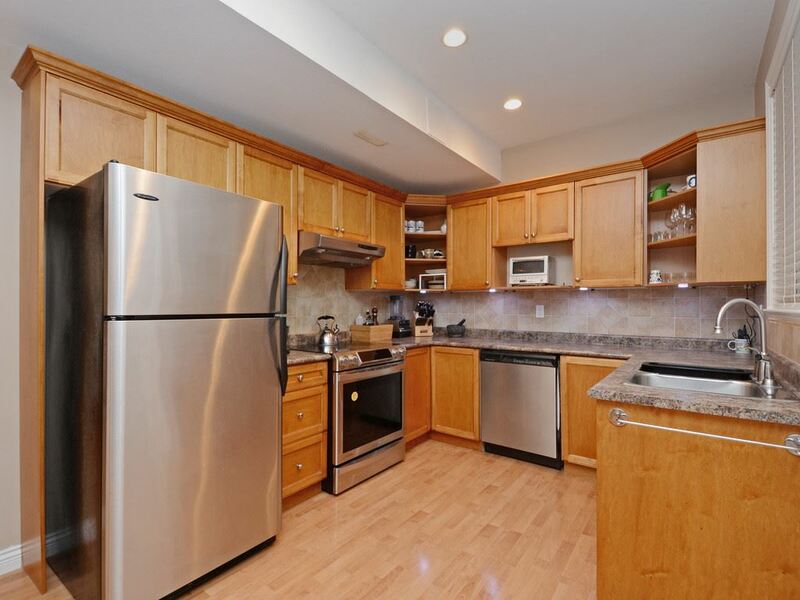 Updates include granite on all counters, newer HE furnace, gutters, plumbing, roof & MORE! 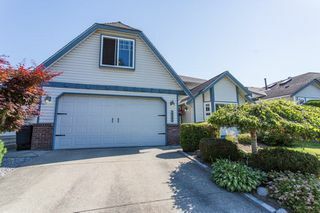 This home is turn key and move in ready! less than 1 minute onto Lougheed hwy, GE bridge, Meadow Gardens golf course, Meadow Town Centre & much more.